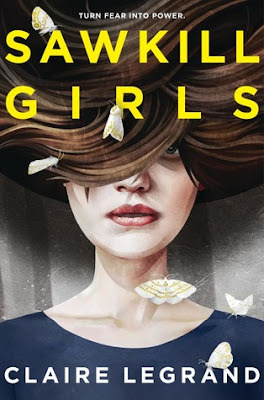 I was super excited to dive into Sawkill Girls, not only because it sounded really awesome, but also because it is written by Claire Legrand! I read Furyborn by Claire earlier this year, and really enjoyed the story, so I was super curious to see what this new book was about. If you read no future than this, then let me just say… This. Book. Was. Awesome! If you haven’t yet read the summary for the book, you should totally do that now. It has just enough information to lure you in, but once you actually start reading the book, the story is SO much more than you will ever expect. I don’t want to say too much to give anything away, but the storyline was both completely engrossing, and, at times, absolutely terrifying as well. I’m not much of a fan of horror, and, to be honest, I didn’t realize that this was a horror story until I got a little way into the book, then had to stop and look. So, yeah, it’s not usually much cup of tea, but with this book, I absolutely couldn’t stop reading it! I don’t want to say anymore, so do check it out! I also want to say that this book has some really great characters as well. The story is told from the three main characters, Zoey, Marion, and Val’s, viewpoints. It was interesting to read the book this way, as all the girls were interesting, yet so similar in thoughts as well. Following along on this insane adventure was both nerve-wracking, yet completely engrossing as well. I also love the diversity in the book as well. 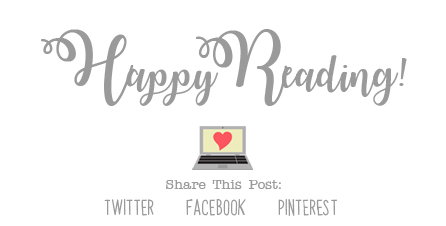 Overall; If you don’t already have Sawkill Girls on your TBR, you definitely want to add it now! The story is completely captivating, and it will draw you in and leave you leave you hooked as you fly through the pages. It will make a great addition to your Halloween TBR!! Check it out, and I hope you enjoy it as much as I did! !